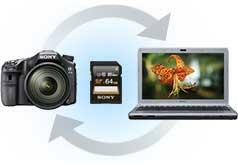 Enjoy High Speed Memory Cards recommended for continuous shooting with DSLR cameras. 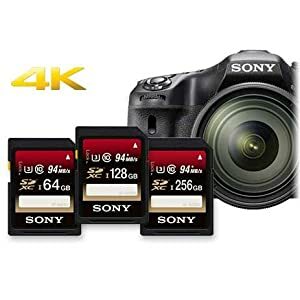 They are designed for photo enthusiasts and advanced shooters to capture the moment as it happens and boast up to 94MB/s transfer speed and 70MB/s write speed for fast transfer to your PC. It’s file recovery downloadable software helps recover photos and videos that have been accidentally damaged or deleted. Up to 70 MB/s write speed. Shoot approximately 220 high-resolution photos in one minute. Fast buffer writing and recovery ensures that every moment is capured. Optimize your workflow. Transfer large capacity of data at high speed. Transfer 32 GB of full HD video in approximately 6 minutes. 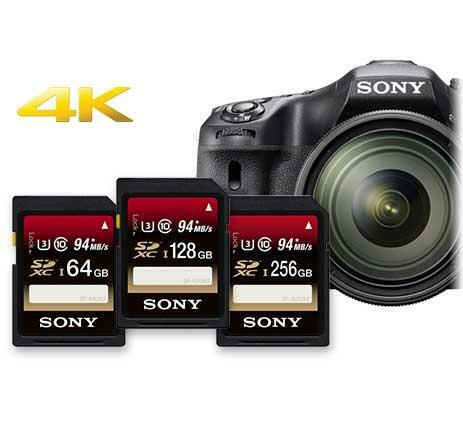 Sony’s media supports up to 94 MB/s transfer speed and 70 MB/s write speed,which is ideal for using continuous shooting when you don’t want to miss the perfect shot. 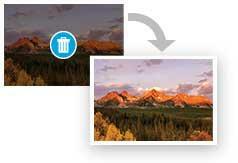 UHS-1 media also provides a faster buffer recovery which means you can start taking more shots, sooner. 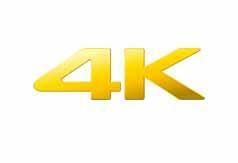 ۶۴ GB capacity and above designed for the photographer/videographer who requires 4K video shooting, high speed burst shooting and fast transfer. 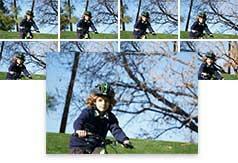 File Rescue downloadable software helps recover photos and videos that have been accidentally damaged or deleted. 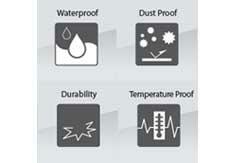 SD Memory Cards are tested for reliability under various difficult and changing conditions. Key protective features of the SD Memory Cards include waterproof, dust-proof, temperature-proof, UV guard and anti-static technology.